For those of you who are "armchair" travellers and too lazy to fly to the Emerald Isle, you can take a tour on Google Street View and be back by dinner! If you like what you see, you might come and visit us! 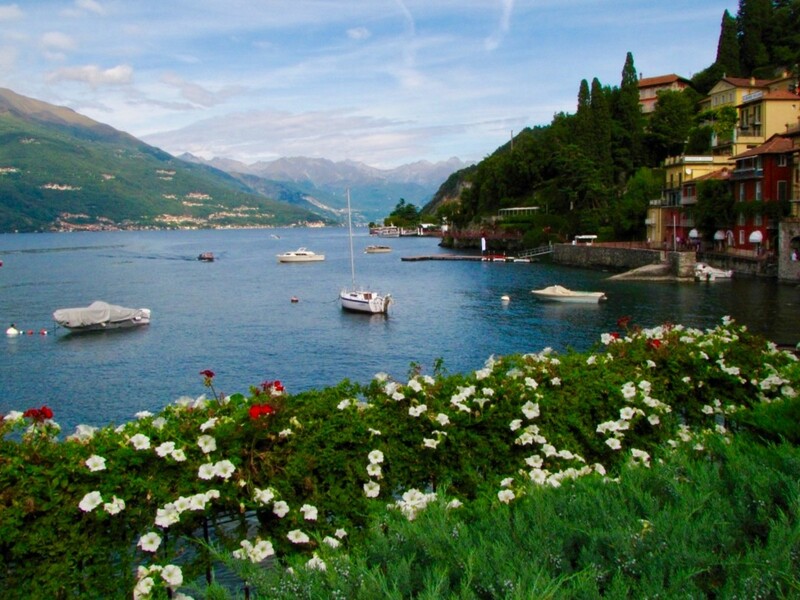 Below are some picturesque and historic locations which you can view and this will give you a flavour of what you can expect when you visit in reality! I will add some more locations shortly, so don't forget to check back! 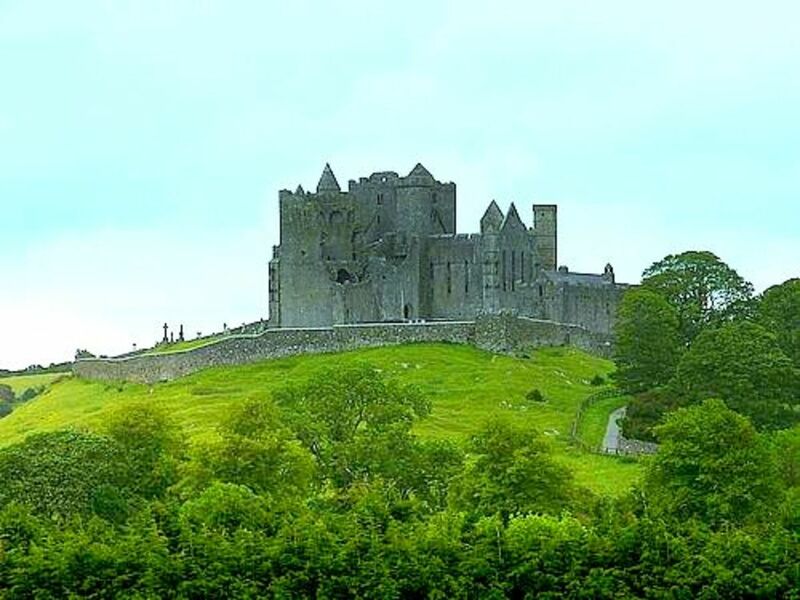 The Rock of Cashel is situated on a rocky outcrop, with a commanding of the surrounding countryside. 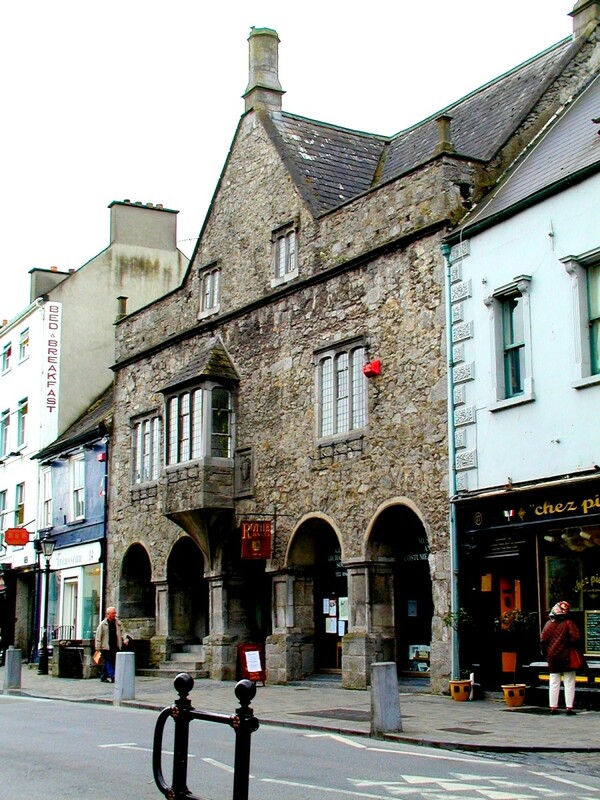 Kilkenny, Ireland's smallest city is of medieval origin and features many restored churches and buildings dating from this period. 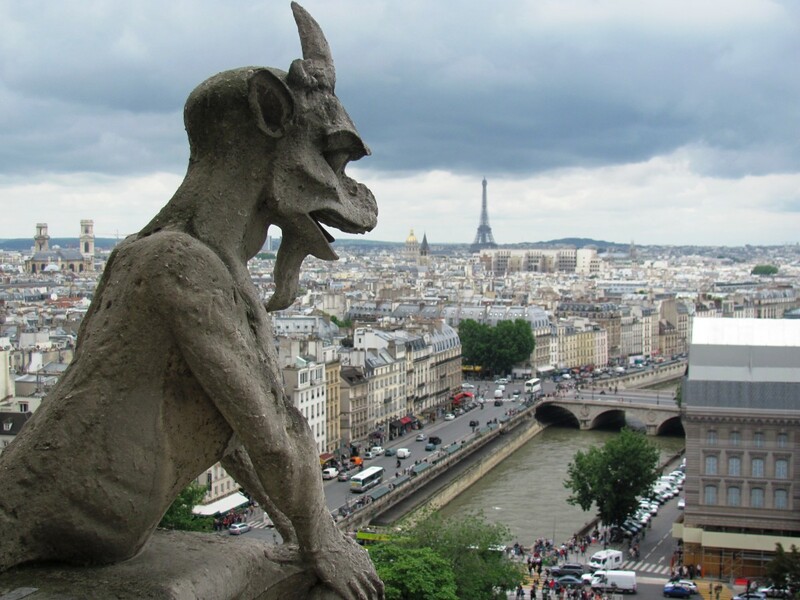 The city was granted a charter in 1609. 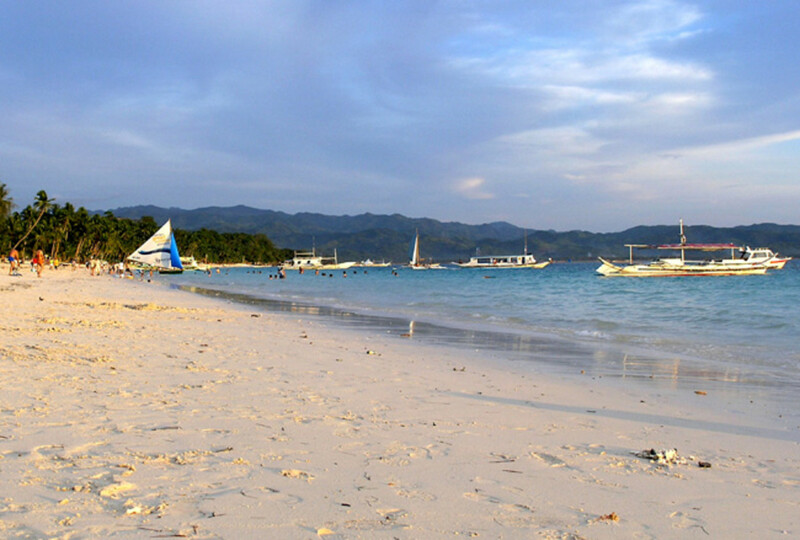 The city is a popular destination with regular festivals, cultural events and design and craft workshops. 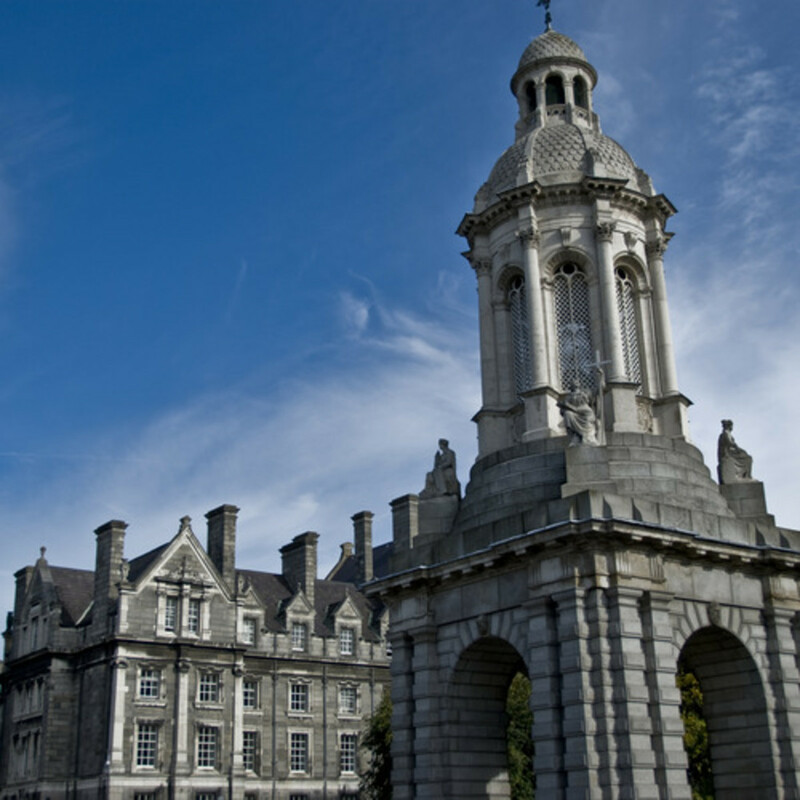 Trinity College was founded in 1592 by permission from Queen Elizabeth I. The present buildings are of early to late 18th century architecture. 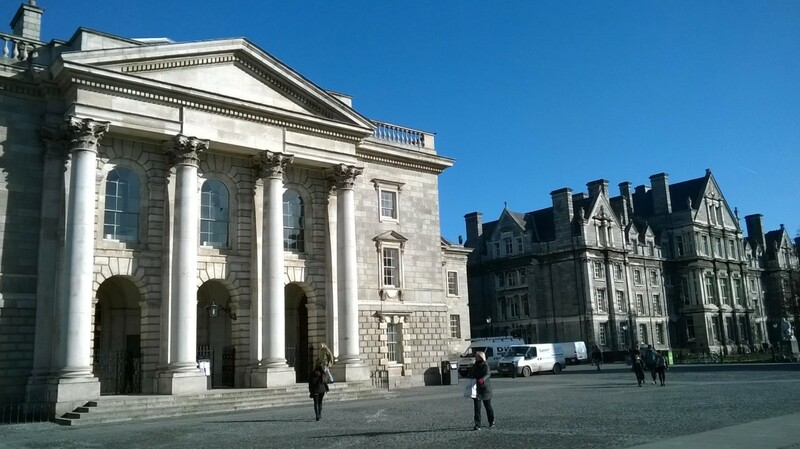 The university holds the Book of Kells, a 9th century illustrated book of the Gospels. 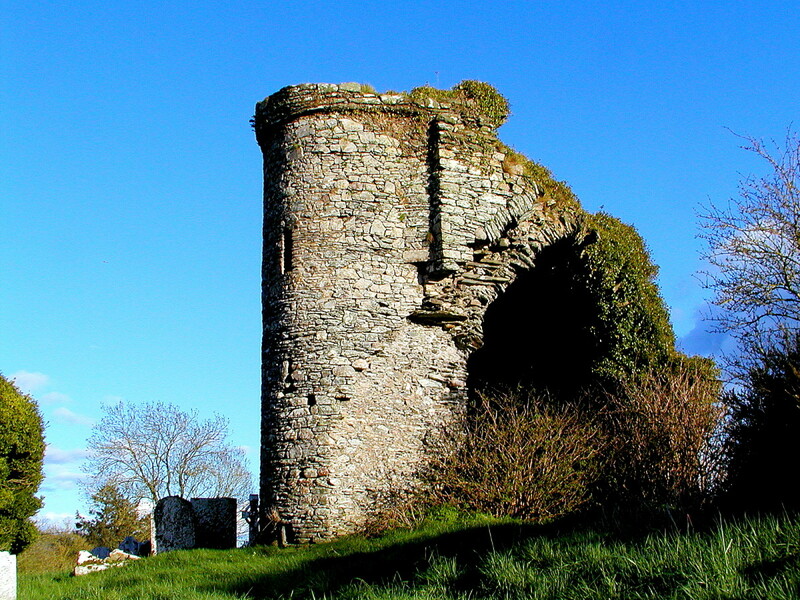 Cong is a village which straddles the border between counties Mayo and Galway. The film "The Quiet Man" starring John Wayne and Maureen O'Hara was made in the environs of the village in 1952. 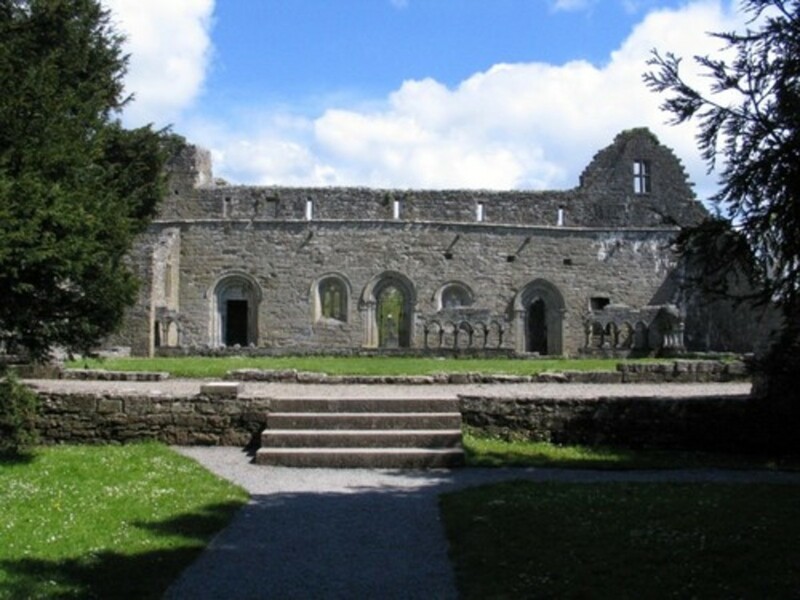 Cong is built on an island surrounded by several streams and is the home of the 12th century Cong Abbey and 13th century Ashford Castle, now a luxurious hotel. 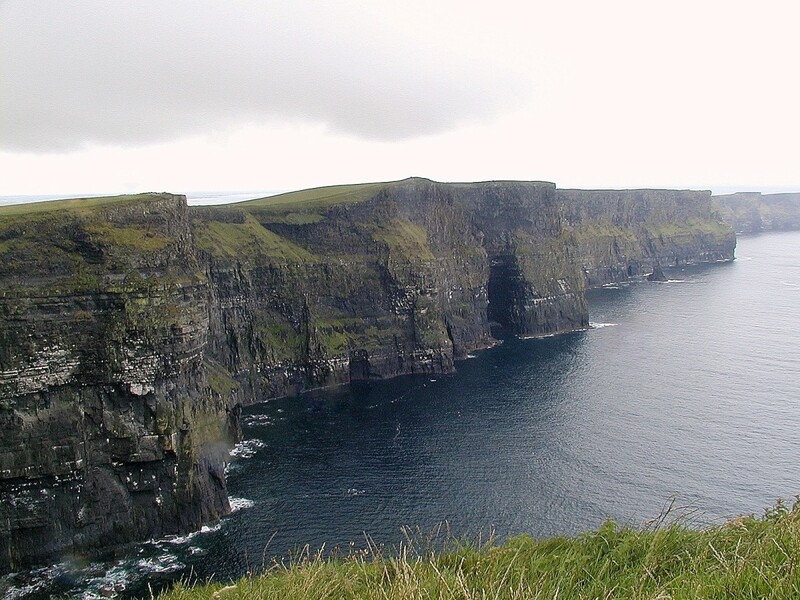 The Cliffs of Moher in County Clare are situated on Ireland's Atlantic coast. The cliffs rise to 700 feet above sea level and were created from shale and sandstone over 300 million years ago. The cliff faces are home to a variety of sea birds such as puffins, guillemots, gulls and hawks. In the last few years, the cliff edge trail has been scanned using a Street View Trekker backpack, so it's possible to get even more spectacular views! 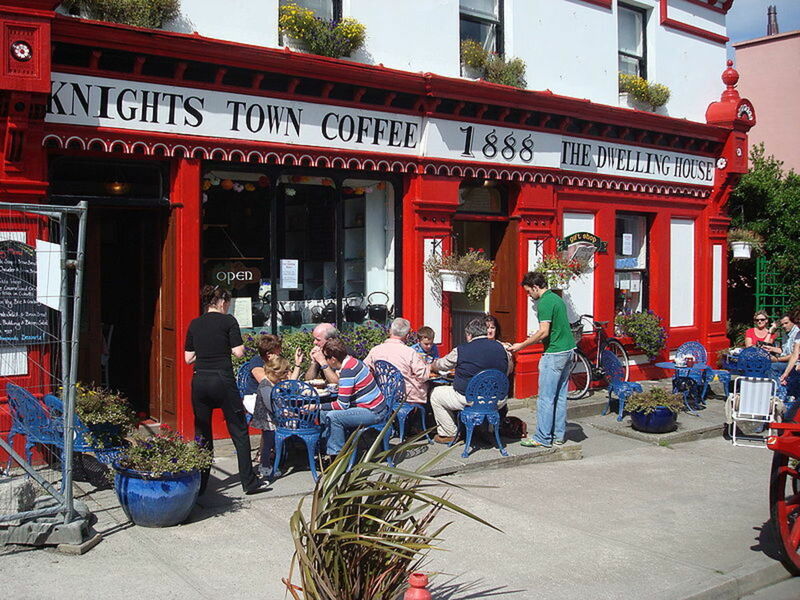 Valentia Island lies just off the northern coast of the Iveragh Peninsula in County Kerry. 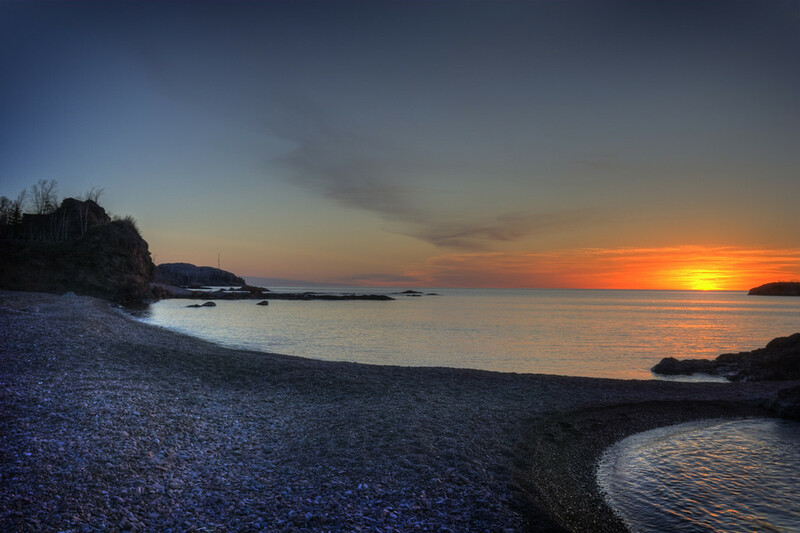 The island was a telecommunications hub in the nineteenth century when after several failures, an undersea transatlantic cable was finally brought ashore and from 1866 allowed telegraph communication between Newfoundland and Europe. This was used until 1966 after which Western Union International discontinued its cable communications. 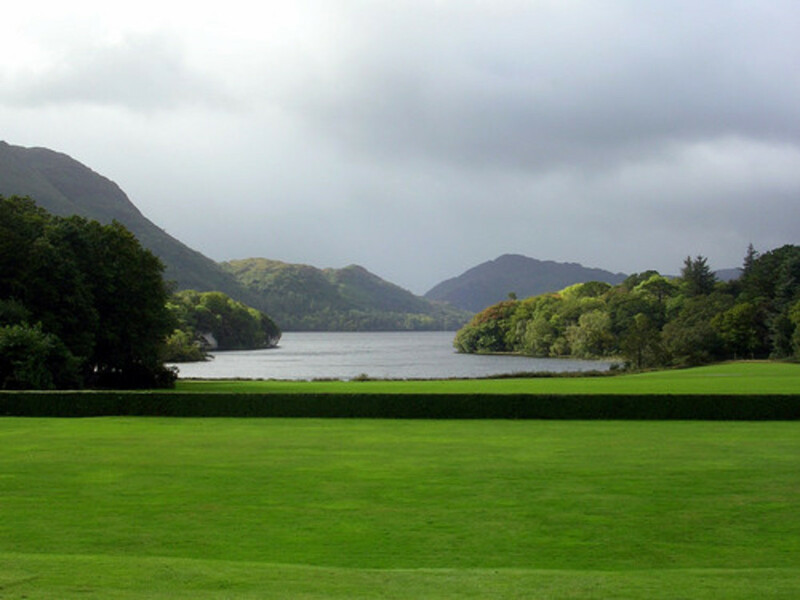 Killarney is a town in Kerry and the nearby Killarney Park created in 1932 includes lakes, oak and yew woodland.The backdrop of the Macgillycuddy's Reeks mountain range makes the scenery picturesque. 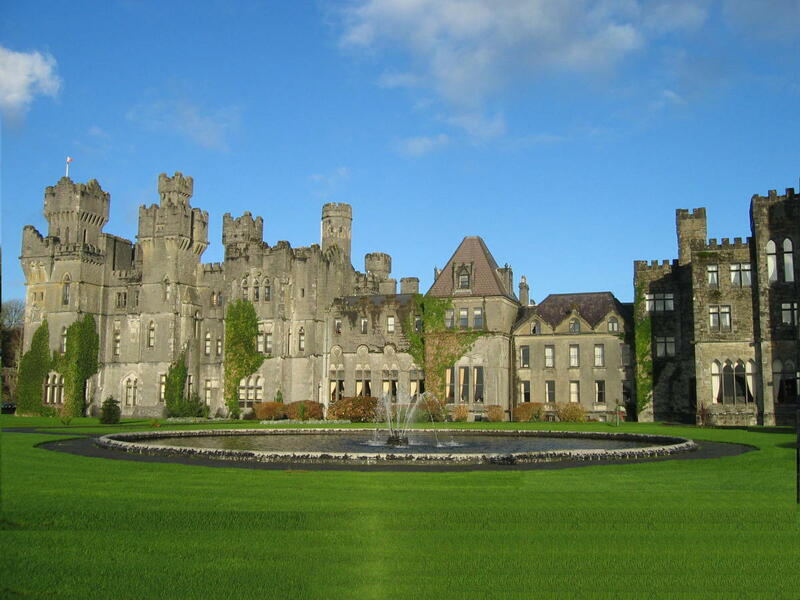 Ross castle and Muckross abbey are 15th century structures built close to the lake shores. Muckross house, a 19th century mansion and its estate forms part of the park. The interior is laid out in the style of the period. Cobh, formerly known as Queenstown is located on an island in Cork Harbor. The town was the last port of call of the ill fated Titanic on its maiden voyage in 1912. Survivors from the Lusitania were brought here and many of those who perished were buried either in Cobh or Kinsale. 2.5 million emigrants to North America passed through Cobh over a period of a hundred years. Cobh was of strategic importance during World War I, and the naval base was home to British and American destroyers which protected merchant shipping from U boat attacks. 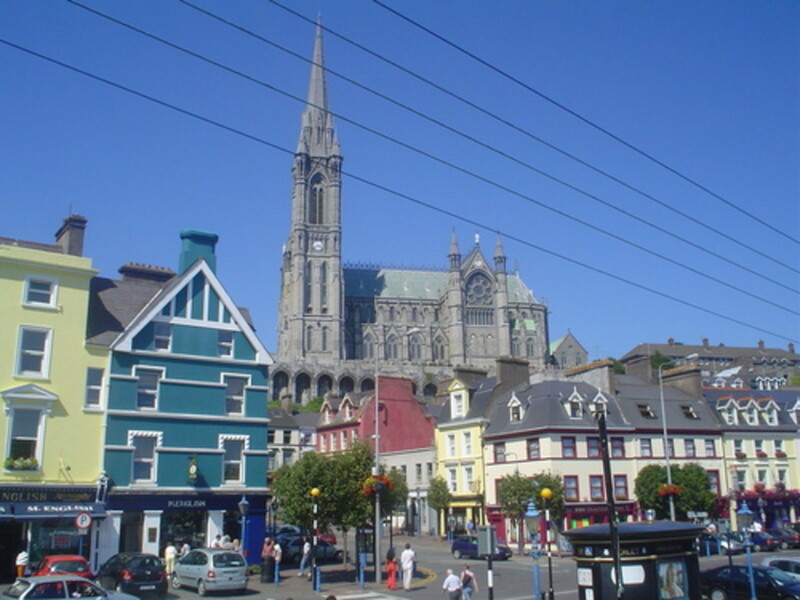 Cobh cathedral, built on high ground, dominates the town and picturesque buildings line the quayside. 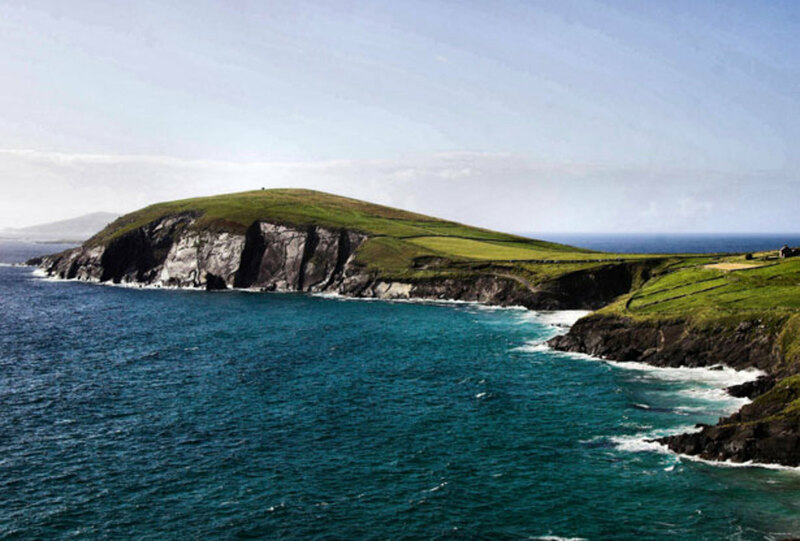 The Dingle Peninsula extends into the Atlantic on Ireland's west coast. Slea head at the tip of the peninsula is technically the most westerly part of Europe. 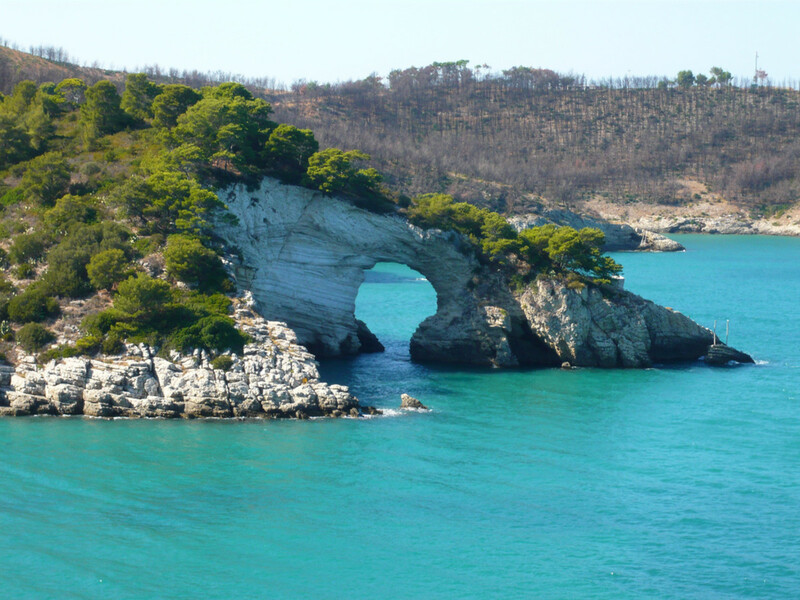 The battering effect of Atlantic storms has produced a rugged coastline and the scenery in this region is stunning. The Dingle Peninsula was used for locations in David Lean's film "Ryan's Daughter". The school house was near Slea Head and some of the beach scenes were filmed on Inch Strand and Coumeenole Beach . Some of the scenes for the film "Far and Away" were also made here. 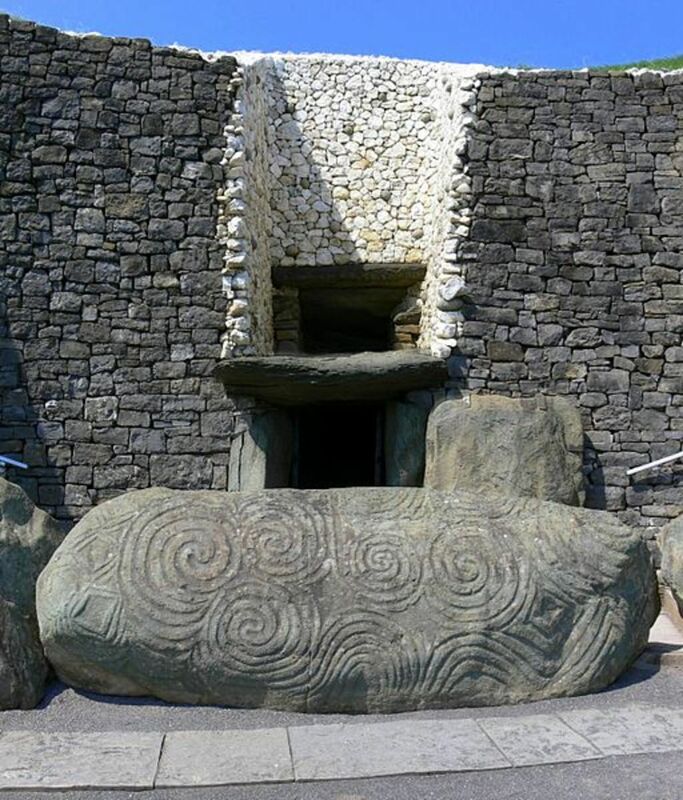 Newgrange is a prehistoric megalithic tomb near Drogheda, county Meath. The structure is 5000 years old, making it one of the oldest sites in Europe and pre-dates the Egyptian Pyramids. The tomb contains an inner central burial chamber and a passage way links this to the outside. 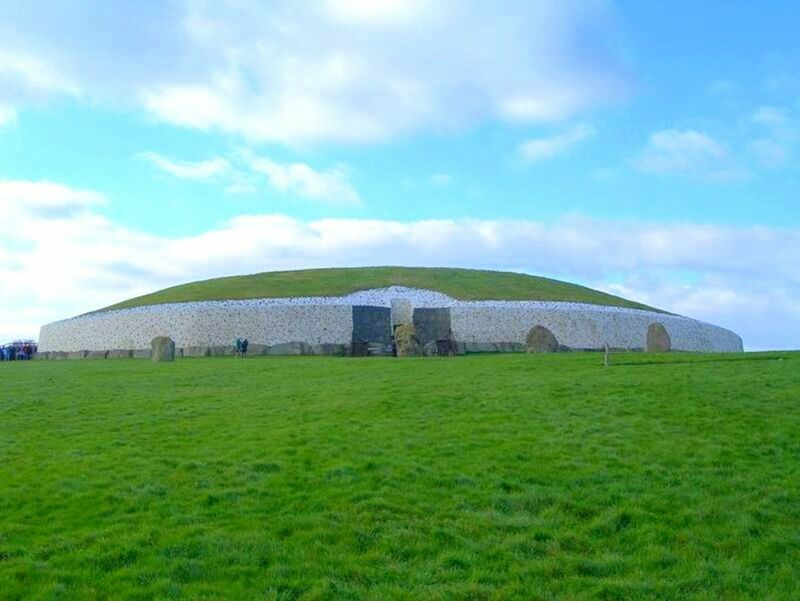 The structure is so aligned that on the morning of the winter solstice, a beam of light entering a hole above the doorway travels down along the passage way, eventually illuminating the burial chamber. Unfortunately cloudy weather doesn't always allow this to happen! 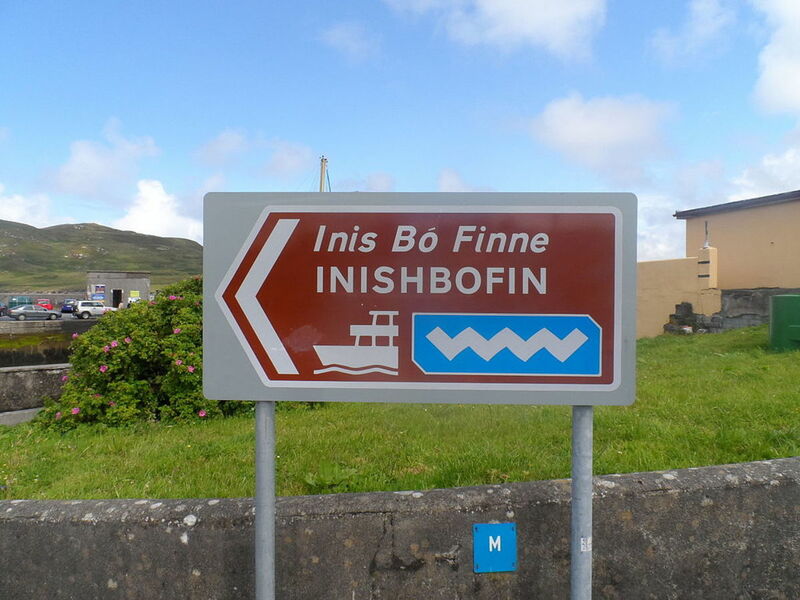 What's the Wild Atlantic Way? No, it's not an actual highway! 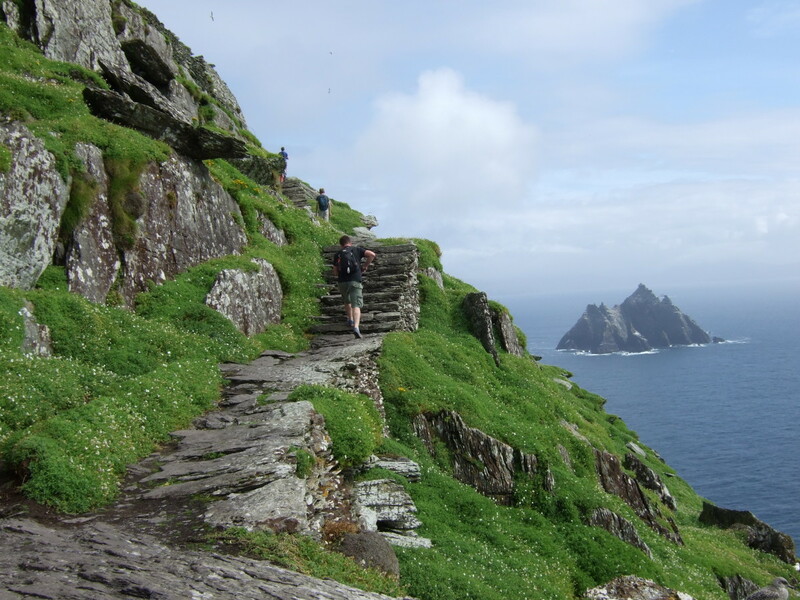 The "Wild Atlantic Way" is a marketing concept and tourism trail that winds around the western coastline of Ireland. The 1533 mile (2500km) route passes through locations of natural beauty in nine counties. Along the "Way", there are 157 discovery points and 1000 attractions. Thanks Rtalloni for "virtually visiting"! Come and visit again sometime! Thanks for the virtual visit! Do we not live in the coolest of times? 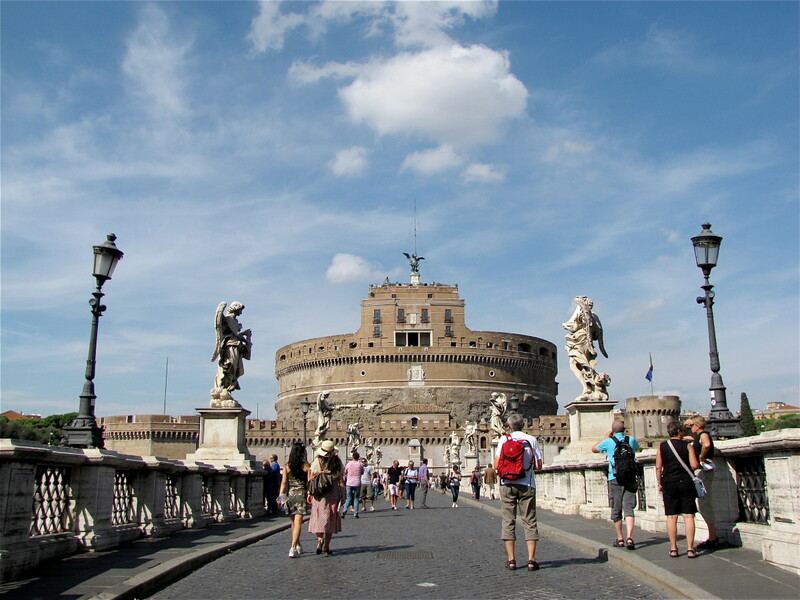 Juxtaposing the wonderful locations in your ancient land with the technology we have available is fabulous fun. Neat idea for a hub! Glad you liked it and hoped you did some "virtual traveling"! 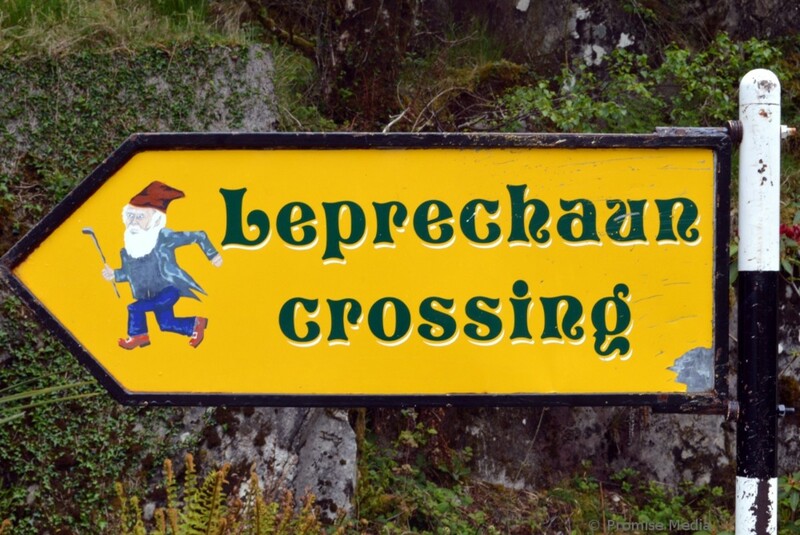 I have strong Irish roots and visiting Ireland is on the top of my bucket list. GREAT hub! Terrific how you hyper-linked to maps. My Irish blood is yearning for Ireland. Thanks Jan. Yes it can be very expensive and on one occasion I didn't pay a charge to enter a historical site on principle as I think access to our heritage should be free! Still I suppose maintenance has to be paid for. Many sites have free admission though. 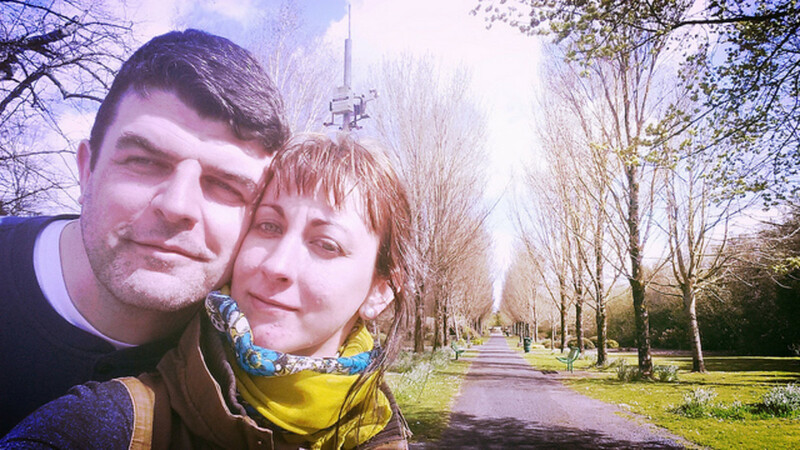 My two sisters went to Ireland and absolutely loved it and the people. It is very expensive to some places but I would love to go one day.